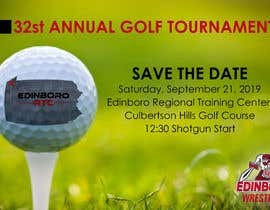 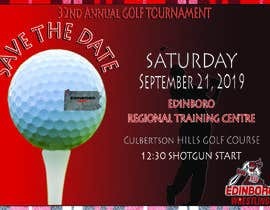 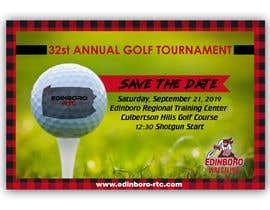 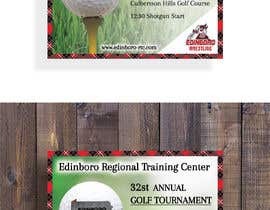 Simple Save the date post card graphic for our annual golf outing. 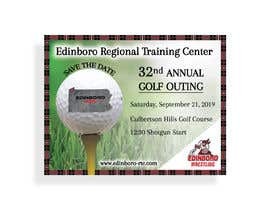 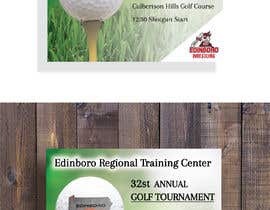 Design: Please incorporate a golf ball on a tee with our ERTC Logo inside of it. 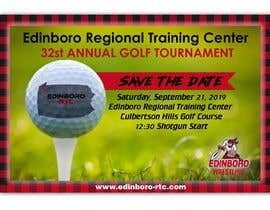 Also our fighting scot logo on the graphic. Plaid Scotland Red and Black Color on the edges. 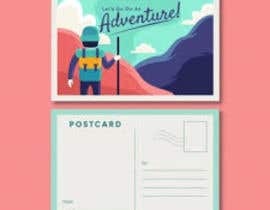 Need do by tomorrow evening.